It's time to change the conversation about core human resources. With so much rapid change throughout business and in the workforce, every organization must ensure that its critical processes run effectively and its people are productive. A core HR system must support this - but it also has the potential to play a broader, more strategic business role. 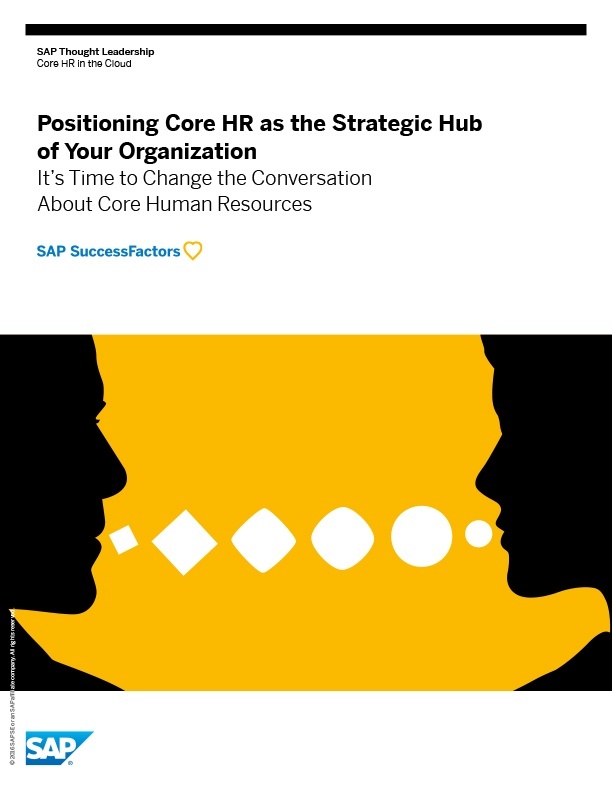 Download this whitepaper to learn how to position core HR as the strategic hub of your organization.